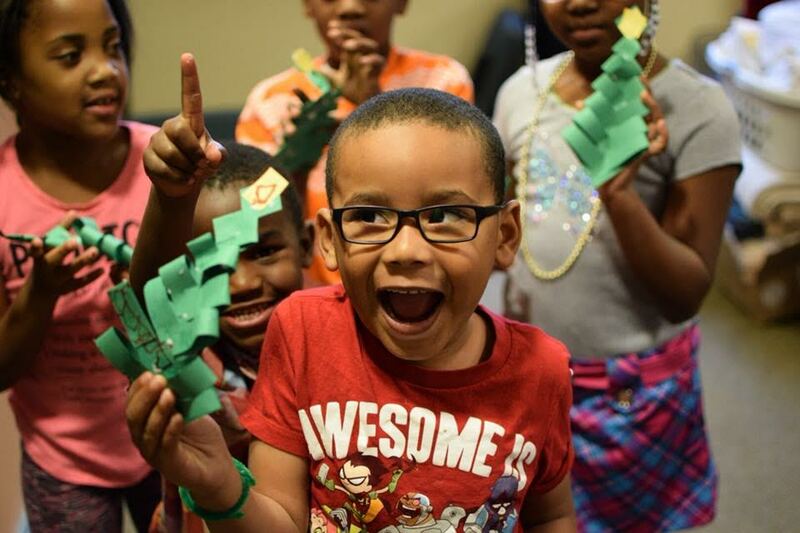 East Nashville Hope Exchange (ENHE) is a program for low-income children from rising kindergarten to fourth grades. 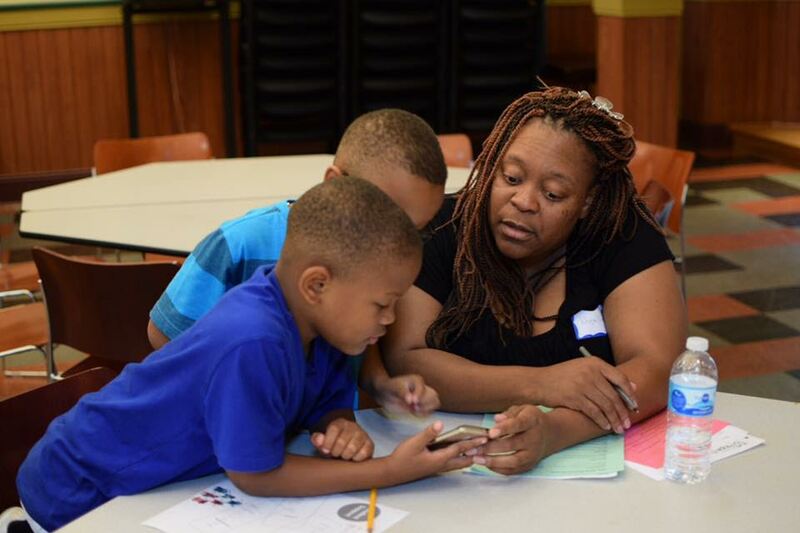 We assist children in developing and improving reading proficiency while working with the family to develop skills to help their children's literacy development. ENHE is headquartered at St. Ann's Episocopal Church. Hope Exchange is located in the heart of East Nashville, a diverse, thriving neighborhood with a large number of low-income residents. We offer both a Summer program and a School Year program.